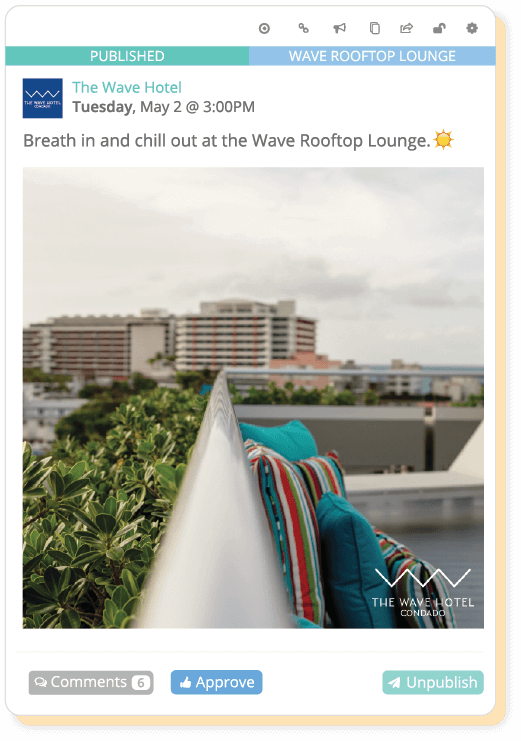 Are your marketing materials scattered all over? Do you constantly struggle to find the approved creative asset? Team collaboration shouldn't be so complex. 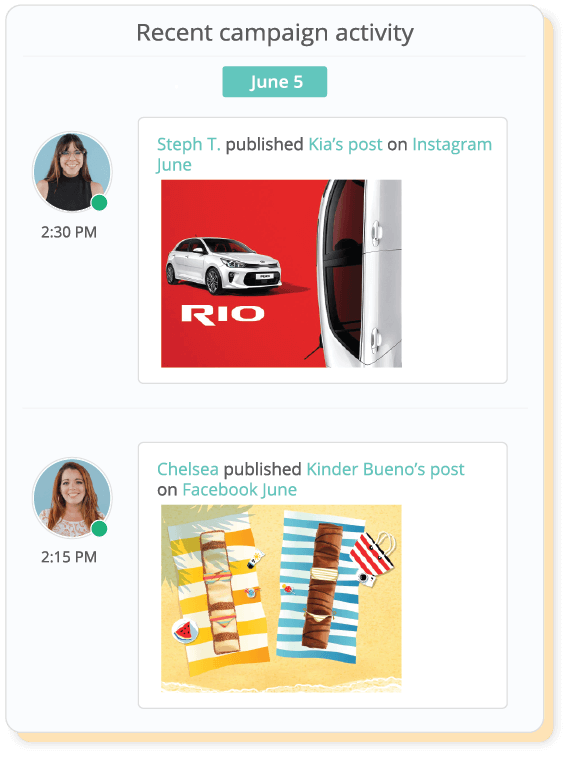 With Sharelov, teams can easily collaborate on any creative asset for any type of media, whether it be a Radio or TV spot, an Instagram or Facebook video post. 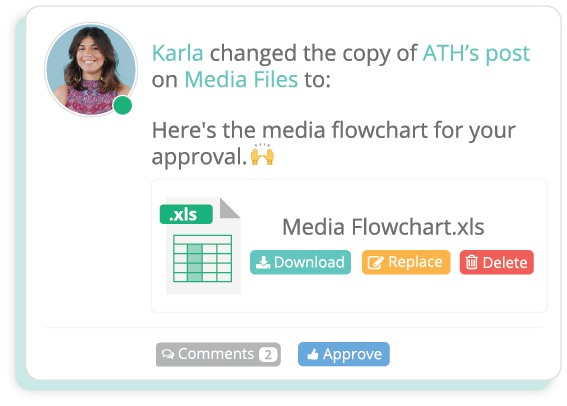 Sharelov can be used for just about any collaboration scenario where files need to be easily shared for feedback and approval. Creative campaigns involve multiple disciplines, from designers, copywriters, producers, coordinators, and clients. 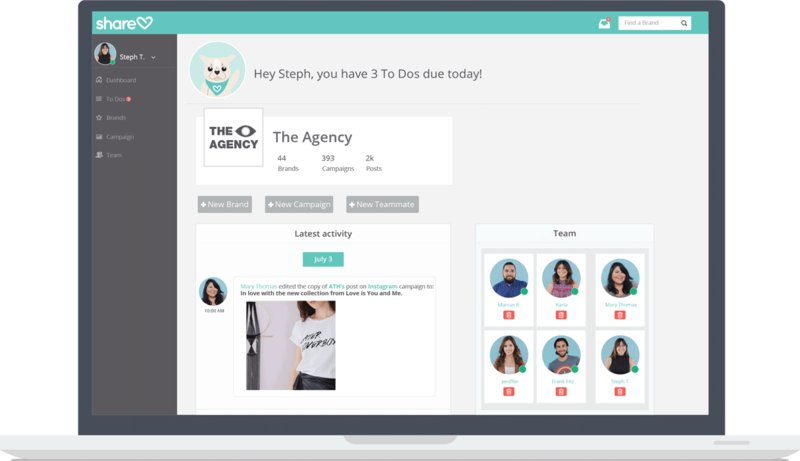 With Sharelov, you can set up brand teams to collaborate seamlessly on campaigns. Track your team's progress in real time. Feedback is streamlined per creative, which makes it easier for teammates to work on change requests and present updated versions. Client feedback and approvals are logged for record. Internal team communications are hidden from the client. Ready to upgrade your team’s collaboration tools? Sharelov’s native To Dos transforms feedback into action items by assigning task responsibility and setting due dates to individuals. Agile teams need to be able to work on creative solutions anytime and anywhere. 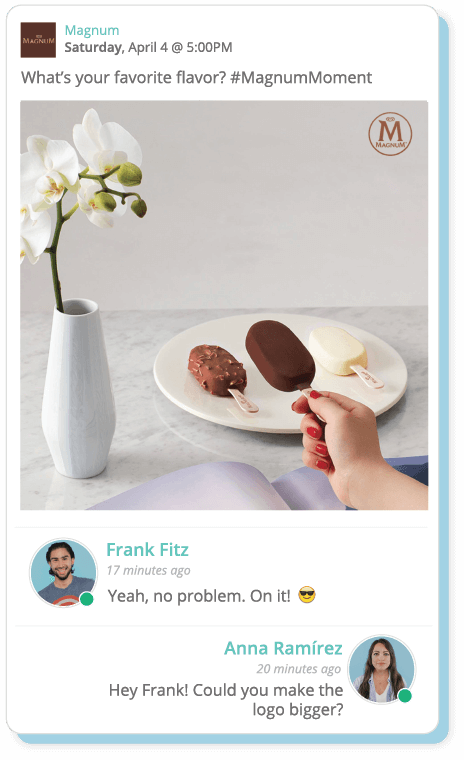 With Sharelov, teammates can quickly develop, edit, comment, approve, and publish content from any connected device. 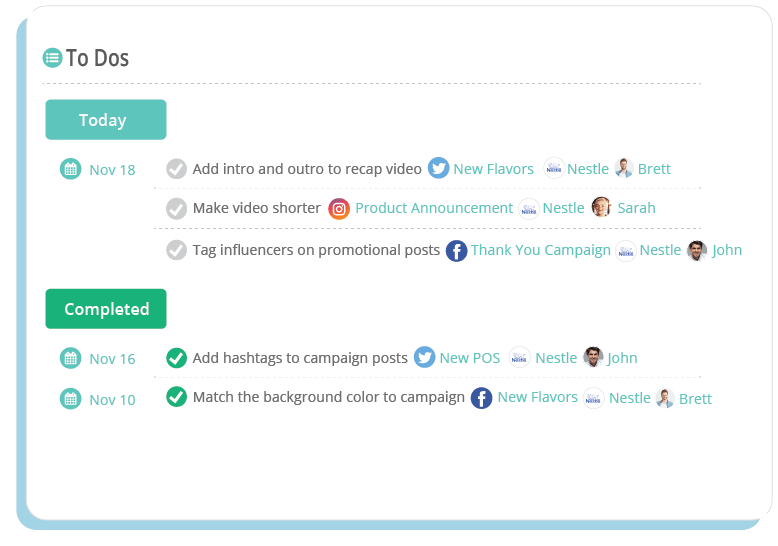 Sharelov makes it easy for teams to design and publish all their social media campaigns. Create any type of post, including articles, multiple posts, videos and GIFs, and publish with ease to Facebook, Instagram, Twitter, LinkedIn and YouTube. Analyze and enhance your content strategy with your team. Our Facebook Analytics feature brings invaluable information that spurs discussion and illustrates the content that is driving engagement. 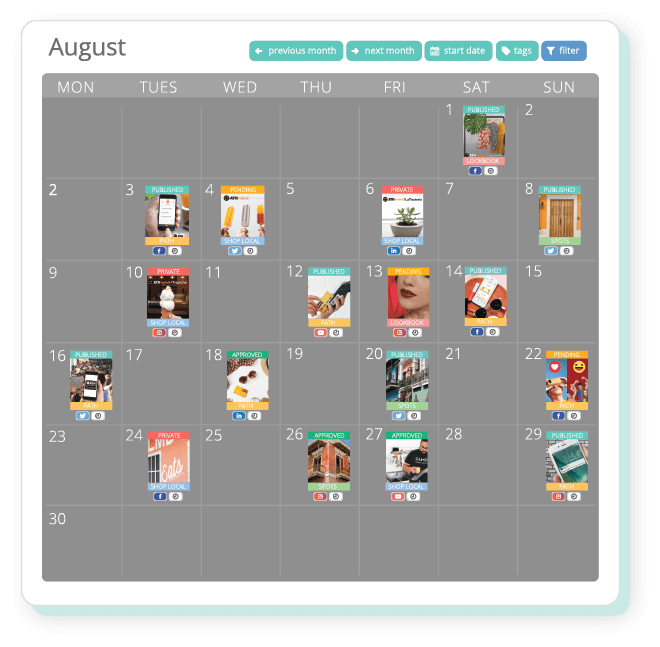 Sharelov allows your team to visualize and manage your campaigns on a smart cloud calendar. Drag and drop creatives to quickly edit publishing dates. Filter views based on status and tags. 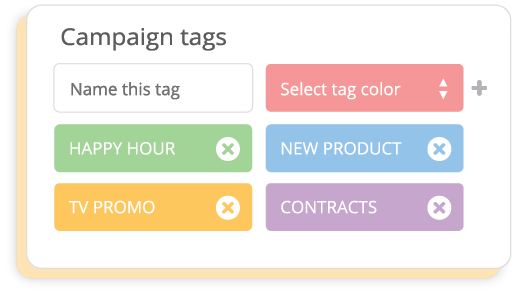 Sharelov facilitates the design and development of campaigns with tags. The team can work on posts segmented by themes and have a better understanding of the campaign flow. Tags also facilitate the review and approval process. "Sharelov is an excellent platform for putting together effective social media campaigns. It helps everyone be on the same page." "Sharelov is a powerful and easy to use social media platform. It allows us to review the posting plan, send feedback to the agency and make the best use of our time to optimize our content strategy." "Sharelov is an invaluable tool to assess our brand's content strategy. Sharelov facilitates the collaboration and production of effective campaigns with our digital agency." 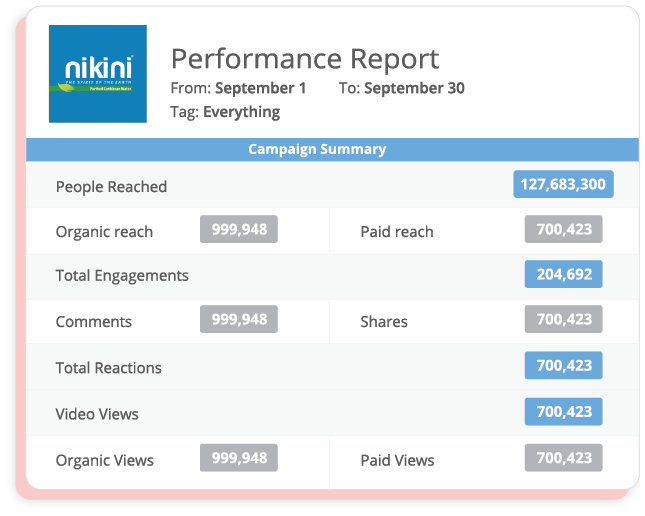 "Sharelov provides a comprehensive outlook on our social strategy across networks. 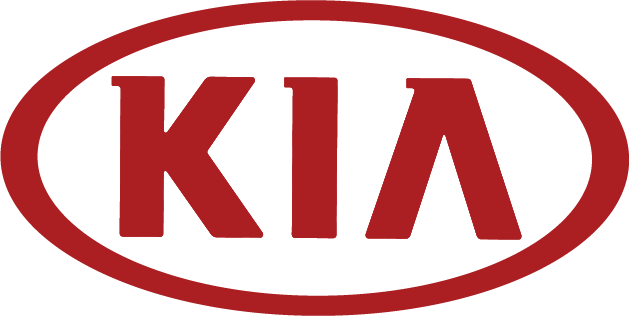 It allows us to easily review and approve every post to ensure quality control." 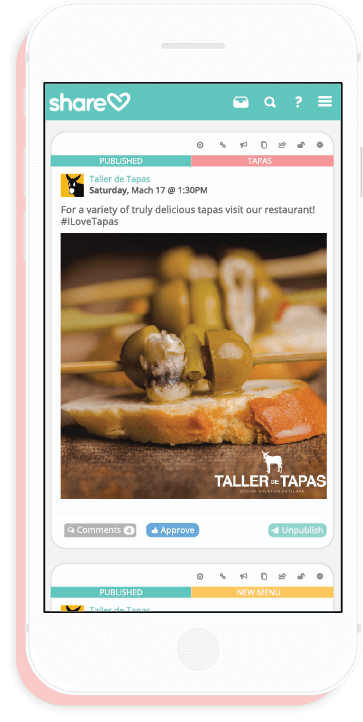 "Sharelov is a powerful tool to manage your social media communications in almost real time. Post edits are very easy and fast to perform. I strongly recommend if you want to be successful in social media." Ready to improve your creative workflow?